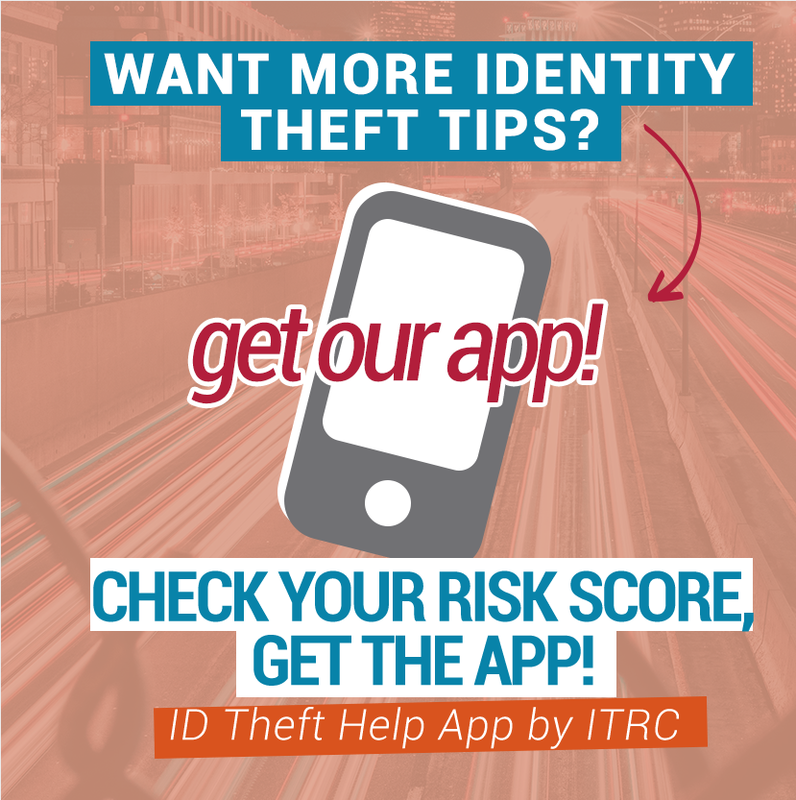 The ITRC conducts independent surveys and studies to learn more about the complex crime of identity theft and related issues. Whitepapers written in collaboration with others, based on industry research and insight, are also available below. In addition, you will find data breach reports dating back to 2007. If you have questions about any of the ITRC’s surveys, studies or whitepapers, or would like to speak with the ITRC about conducting customized research, please email ITRC@idtheftcenter.org.